With Duncan defeated, Gruoch becomes Queen of Scotland. 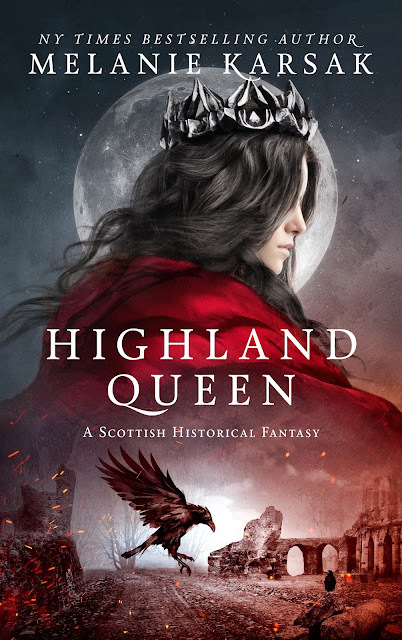 Now she must rule at Macbeth's side, a difficult prospect as the new King of Scots grows increasingly unstable. 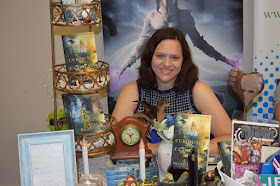 To keep her son, her love, and her country safe, Gruoch must call upon the raven. 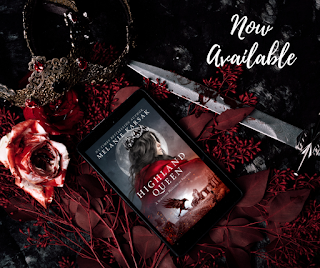 Dive into the final installment of Gruoch's epic tale in Highland Queen, a Scottish Historical Fantasy, Book 4 in The Celtic Blood Series by New York Times bestselling author Melanie Karsak.